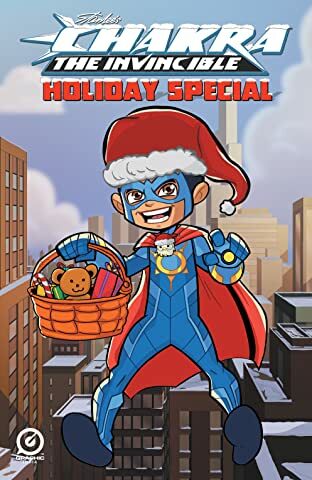 As seen in newspapers and media around the world! 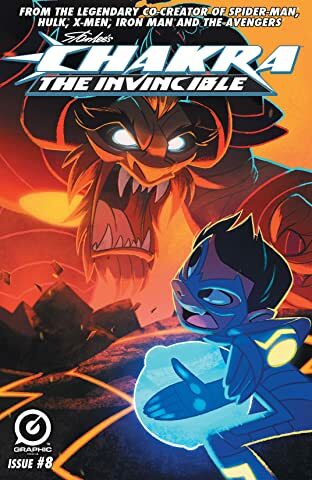 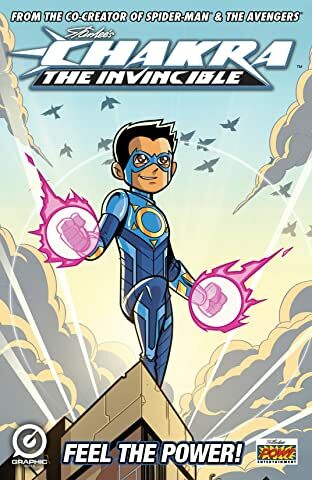 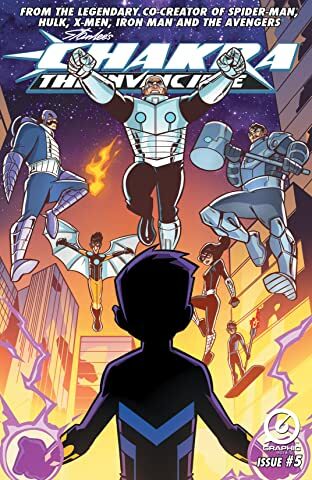 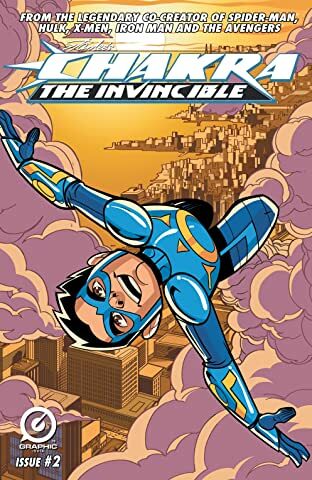 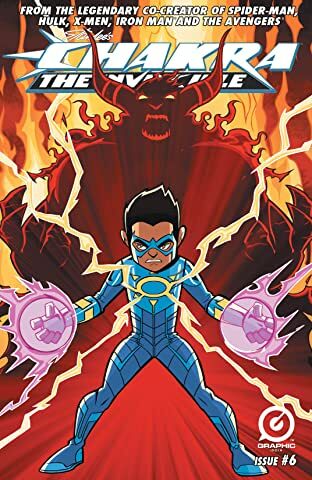 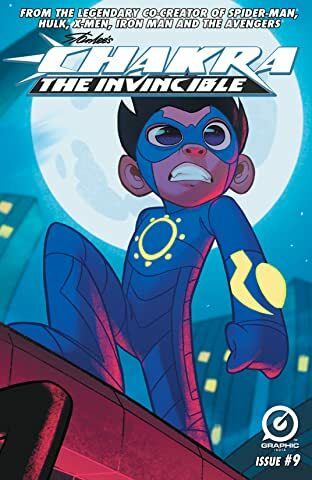 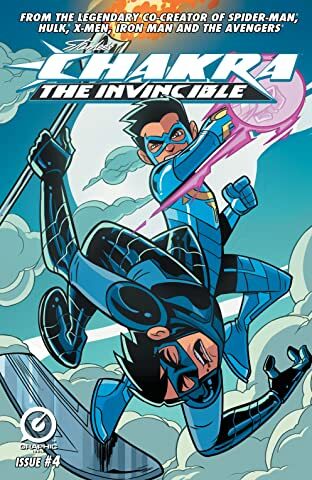 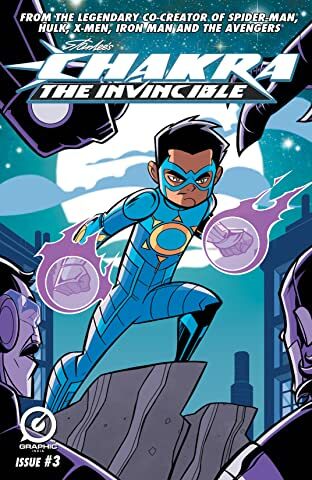 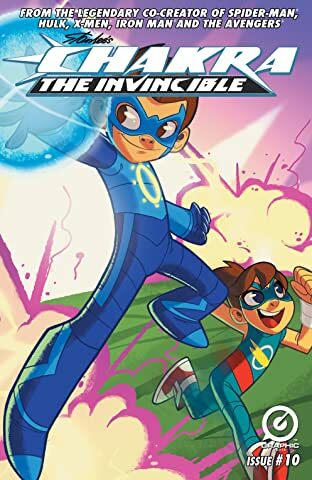 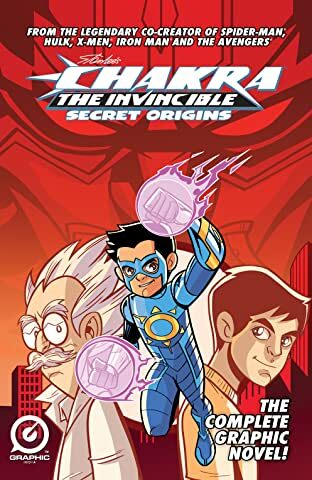 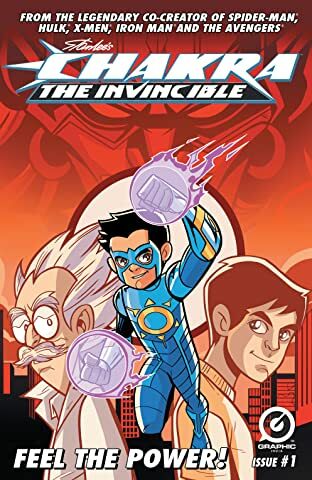 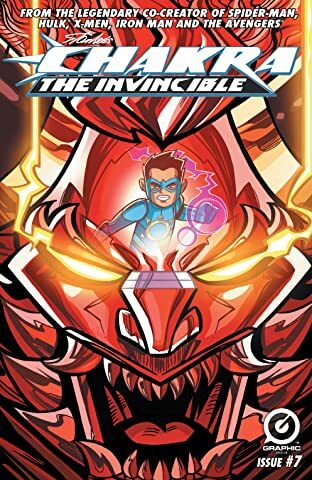 From the mind of legendary writer Stan Lee, co-creator of Spider-Man™, X-Men™, Iron Man™, Hulk™, and The Avengers™ comes his latest superhero, CHAKRA THE INVINCIBLE. 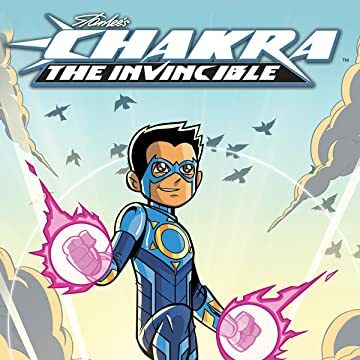 When Raju Rai, accidentally activates an experimental suit that unleashes the mystical chakras of the body, he gains superpowers and vows to protect the people of Mumbai as CHAKRA, The Invincible!